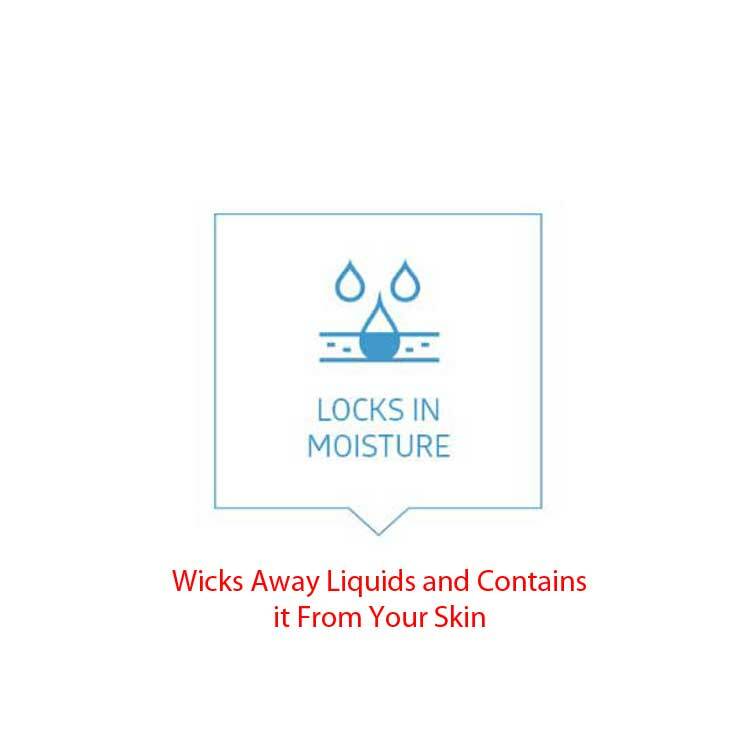 Fluff underpads wick away moisture from the skin to keep your skin dry and healthy. 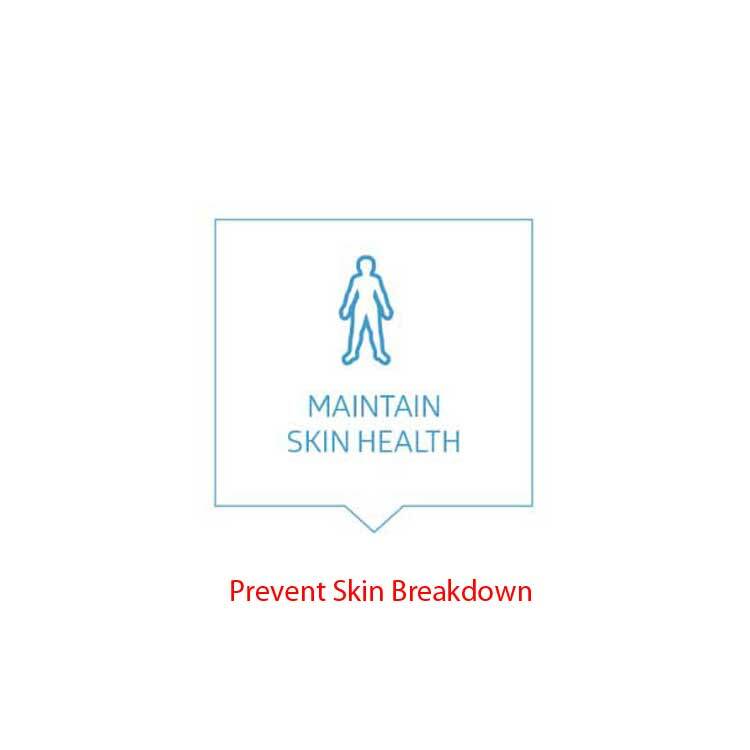 Skin breakdown is often linked to prolonged exposure to moisture. 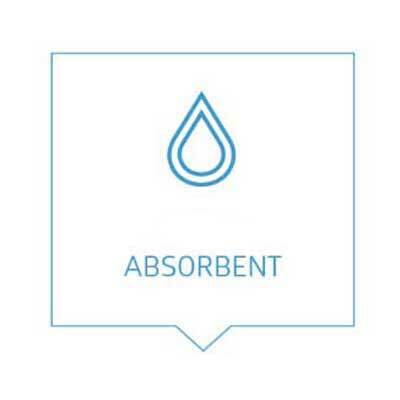 These protective underpads offer moderate absorbency. 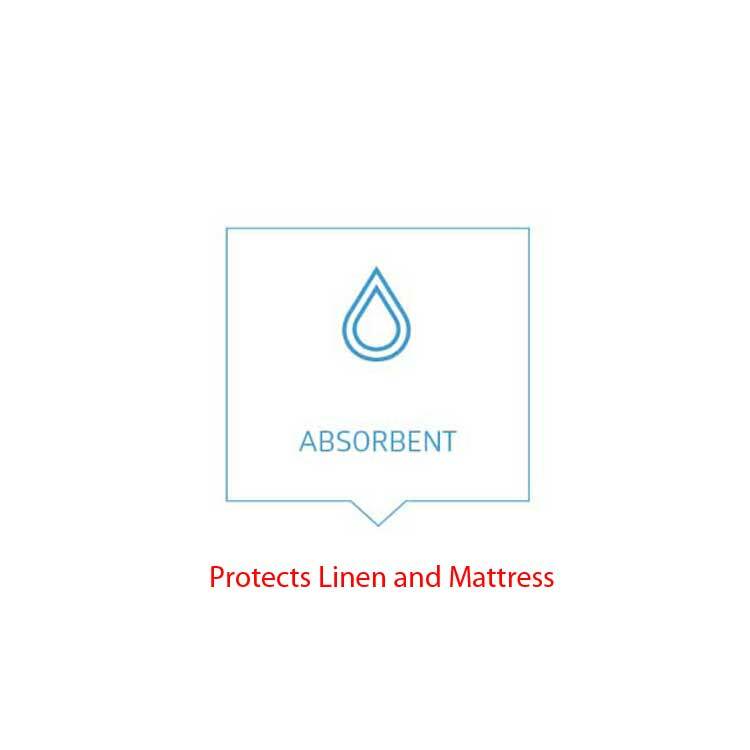 They may be used to protect bed linen, mattress, and furniture. After using, just toss in the garbage. 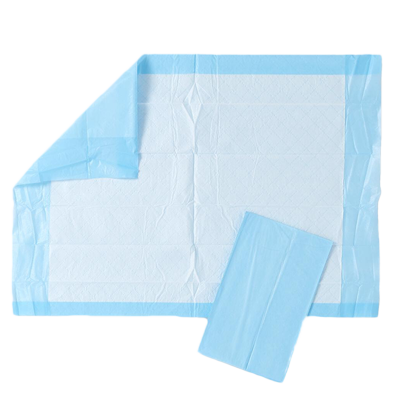 These disposable underpads make your life a lot easier. 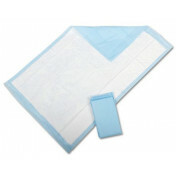 The underpads come with a polypropylene backing that helps keep the pad in place. Standard Protection Plus Disposable Underpads Moderate Absorbency can be used to protect your bed or other furniture like your favorite chair. 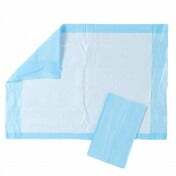 Polypropylene is used for the backing to keep the pad in place, giving you one less thing to worry about. 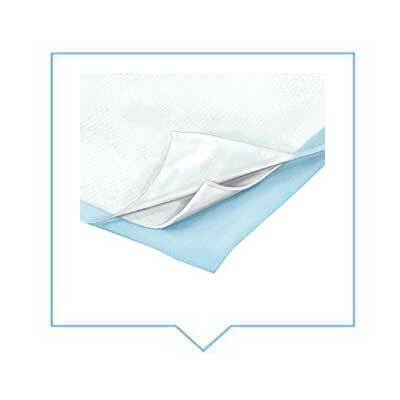 The facing is non-woven, providing a soft surface to increase your comfort. 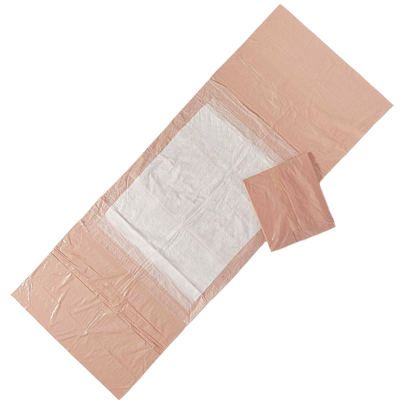 These underpads can be used alone or you can pair them up with incontinence underwear such as the Per-Fit Protective Underwear. 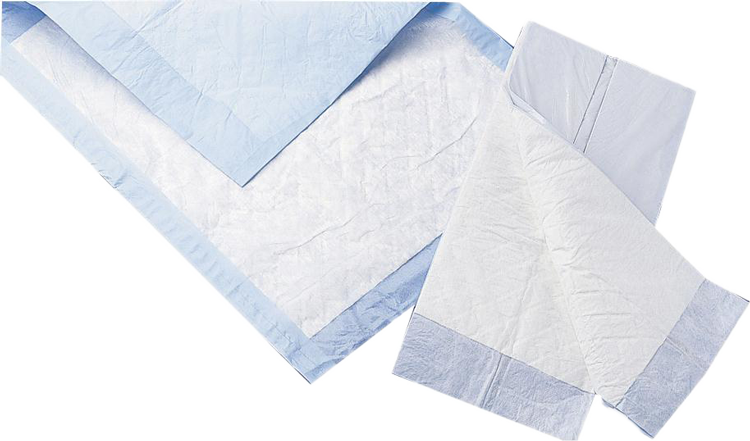 When paired with underwear, the disposable underpads become a backup to prevent leakage from ruining your furniture. 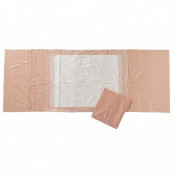 Medline also manufactures the Standard Pads, Deluxe Pads and Breathable Underpads. In the comparison chart below, the different Protection Plus Fluff Underpad options are displayed. 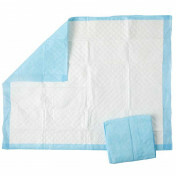 This product has four size variations and is designed for patients with a variety of needs. 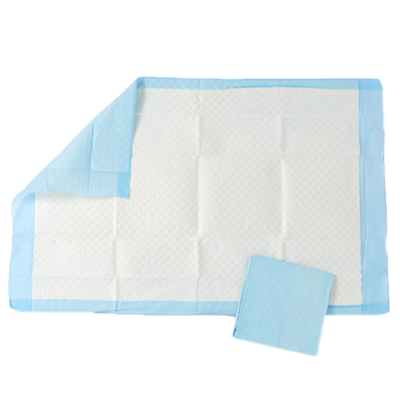 These underpads offer moderate absorbency and are disposable. 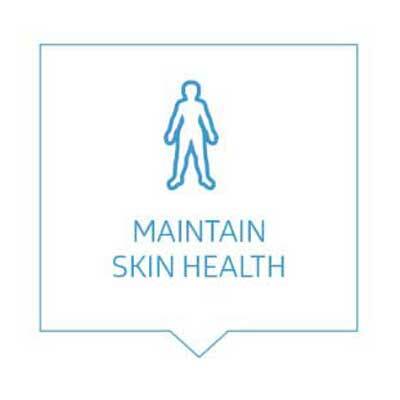 They provide a soft feel against your skin and stay in place. 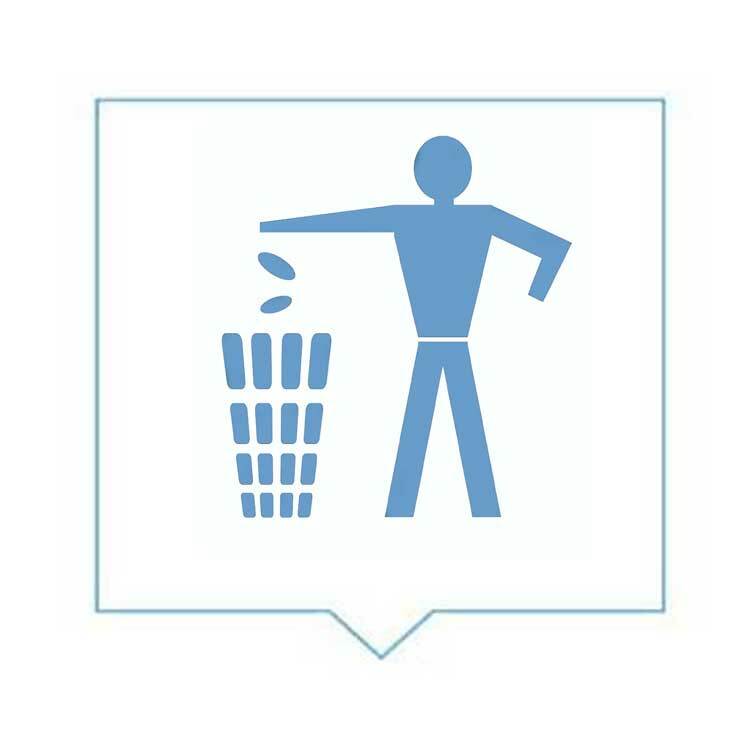 Brochure for Protection Plus with Polymer Underpads offers a short summary of the features and benefits.